This summer I had the opportunity to attend #ECET2 (Elevating and Celebrating Effective Teachers and Teaching) in Seattle. ECET2 is hosted by the Gates Foundation and was unlike any conference I've ever attended. It was such a collaborative environment. There were no 'rock stars' or 'groupies'. Everyone was friendly and willing to help. When I registered I was asked what types of educational problems I'd like to work to solve at #ECET2. 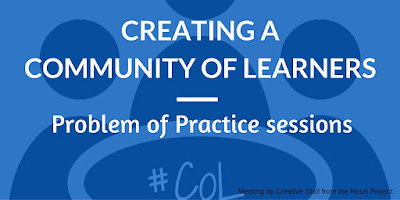 For a little over a year, I've been thinking and reading about creating Community of Learners. As teachers we are excellent at creating this kind of community in our classrooms with our students. 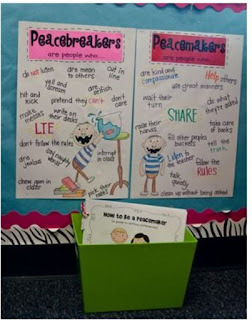 Teachers are my students and I wanted teachers to see themselves as a community of learners in our school and beyond. In Seattle, we were placed in Colleague Circles. The first thing we did in our circle was to write about a problem or something that was bothering us at work. Then we exchanged our writing with someone across the table and commented on each other's problems. We shared our problems with the table and choose 2 to work on over the next 3 days. We worked through a specific protocol called Problems of Practice. One teacher presents his or her problem. The other group members ask questions to help understand the problem. This is so key. Many times the problem you think you need solved is not the real issue. Questioning helps uncover the real problem. Then the group members offer solutions while the presenting teacher listens. This is so hard, to sit and listen, but it really helps you focus and lower defenses. In the final phase, the presenting teacher reflects on the process. A notetaker records the session for the presenting teacher. 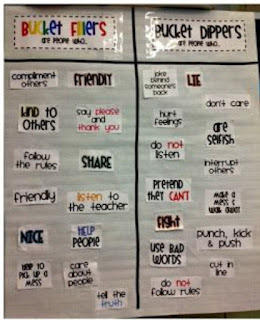 This is very helpful so that the presenting teacher can be fully present. It also helps the presenter after the session as he or she might not have heard every suggestion. I was so excited to implement PoP when I returned from Seattle. My principal was very supportive. This past Friday, our ELA department participated in our school's first PoP session. I can not tell you how excited I was! Not only did the presenting teacher gain important feedback and ideas, the other teachers learned as well. And they had fun with it as well! 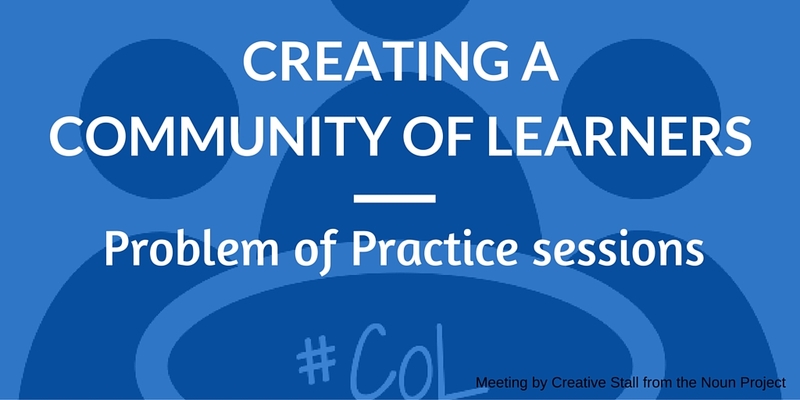 It was an important step in creating our Community of Learners #CofL! You can see the #ECET2 Problem of Practice protocol here. You can also see how we modified it for our school here. I'm so excited to be presenting Thursday at the Revolutionize Learning Conference in Royse City! I'll be presenting in Room C227 at both 8:30 & 10 am. Below is the presentation. We'll add to the final slide through out the session! Howdy! I'm Aimee. I have dysthymia. Dysthymia is a chronic, persistent mild depression. It's just a part of who I am. Something I deal with everyday. However, I refuse to say that I suffer from depression. Just like I don't say that my son suffers from Autism. He has autism. It's a part of him. My depression is a part of me. I made a decision years ago to try to minimize the hold dysthymia has on me. I have worked closely with my doctor to determine a combination of drugs that help me to live my best life. It hasn't been easy. I had to get over the pride admitting I needed medication, then admitting I needed to add another medication. I had to be honest with my doctor about side effects so we could try new things. Some meds I tried left me feeling sluggish, boring and not at all creative. My doctor listened to my concerns and never gave up on trying combos until I felt like I wanted to feel. You might be thinking TMI Aimee, T.M.I. That's the point. I am joining with a community of educators who want to be upfront and honest about mental illness. The #semicolonedu movement started with Nicholas Provenzano. Last summer, Nick shared about his battle with depression. I was inspired to write this post at that time. "The Semicolon Project is a faith-based non-profit movement dedicated to presenting hope and love to those who are struggling with depression, suicide, addiction and self-injury. Project Semicolon exists to encourage, love and inspire. A semicolon is used when an author could've chosen to end their sentence, but chose not to. The author is you and the sentence is your life. On April 16, 2013 thousands of people joined us to raise public awareness against depression, addiction, self-injury and suicide." I would love to see pictures across the Internet from all of my PLN on Tuesday July 14th with a Semicolon drawn (or tattooed if you are up to it) on your body to show support for all of the educators dealing with mental health issues. 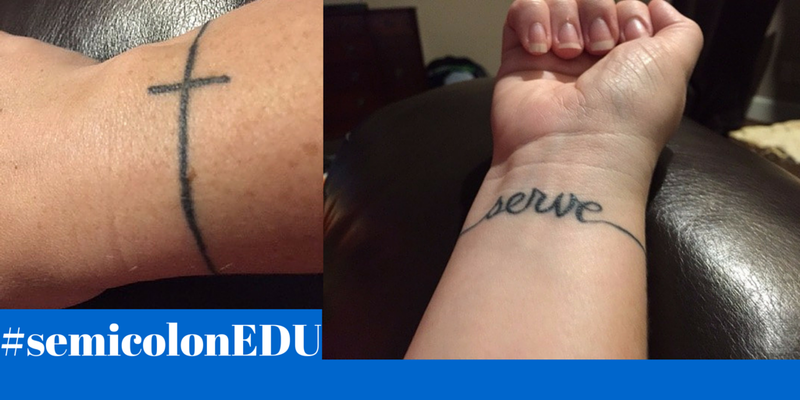 Use the tag #semicolonEDU to show your support on Twitter, Facebook, and Instagram. Let's show the world that we can come together and fight mental health stigmas by showing our support for one another. I know we can do it. I don't have a semicolon tattoo. I have a custom bracelet tattoo. On the top of my wrist is a cross, underneath the word serve. Service is my why. I had it tattooed on my wrist for reasons similar to the semicolon project. To remind me of who I am, what I do and why. What can you do? Be kind. Everyone is dealing with something. It doesn't do anyone any good to pile up their sorrows to see who's is largest. Just be kind to everyone. Accept the fact that people are different and handle things differently. Try to see through another's eyes. Part of the power of depression is feeling alone, feeling as if you are in a constant shadow. When we discuss depression it loses a bit of it's power. When we listen without judgement we bring others out of the shadow in to the light. Everyone deserves to live in the light. If you are struggling with depression, addiction, self-injury or thoughts of suicide, please know that you can discuss it. Please seek help immediately. Project Semicolon lists some excellent resources here. The world needs your contribution. You don't have to be in that shadow any longer. There are lots of people who will support and help you. Throw back the shades and join us in the light. Yesterday I had the pleasure of present a webinar in conjunction with Shutterfly and EdWeb - Unleashing Student Creativity with Tech-Infused Lessons. I had so much fun! The recording of the webinar is available in Shutterfly's EdWeb community - Creating Multimedia Stories for Learning. The community is free to join. You'll have access to the recorded webinar and be informed of upcoming webinars as well. If you watch the webinar and answer a few questions, you can get a continuing education certificate. During the webinar, I shared a lesson planning tool I created. 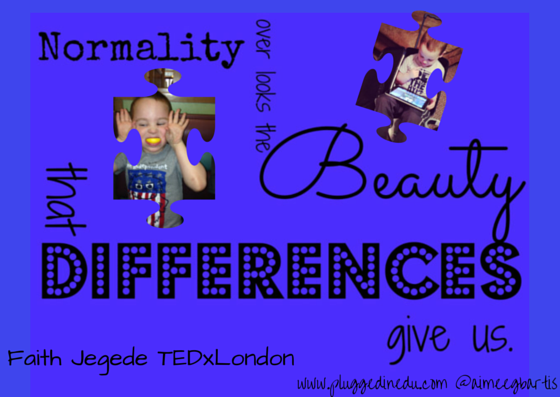 I've shared it on this blog (and here) before but I wanted to share it again. I need a catchy name for this framework so let me know if you have any great ideas! 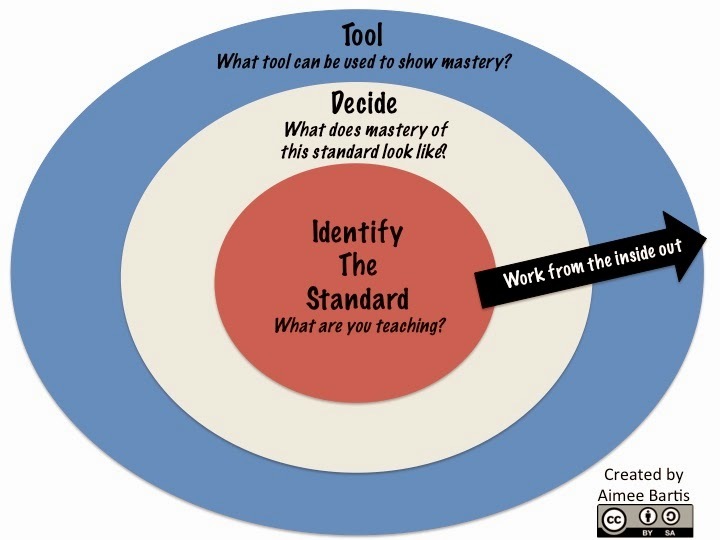 Start by identifying the standard you need to teach or that your students need to show mastery of. Next, decide what mastery of those standards would look like. Present this to your students in a rubric. Remember, you are providing a framework, not a recipe. You want to give students the freedom to demonstrate their mastery in their own way. You are not telling them exactly what to do. "Why was Declaration of Independence was written?" vs. "Create a presentation on the 4 reasons the Declaration of Independence was written". Finally, what tools could be used to demonstrate this mastery? For younger students you may want to give them a multimedia menu or choice board. 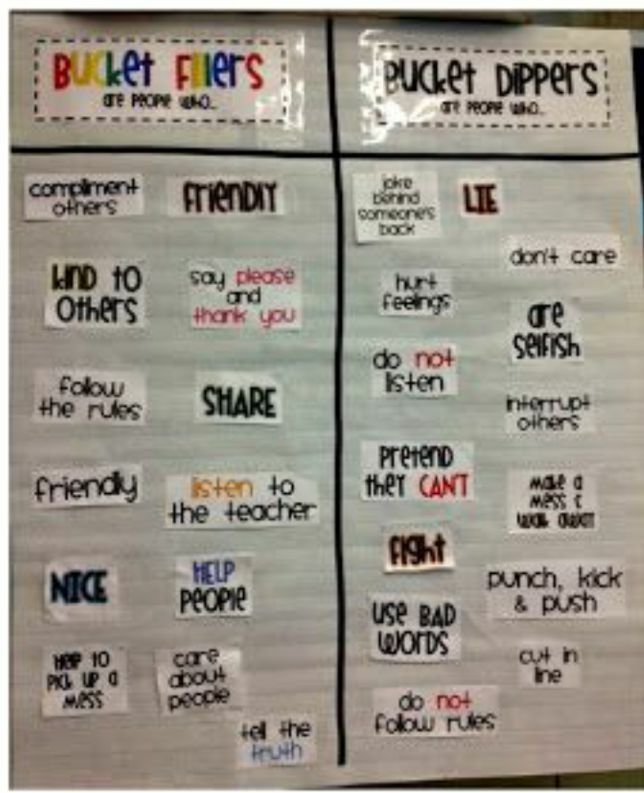 Older students can choose their own tools. I love learning about tools from students! If you attended the webinar or watched the recording, I'd love some feedback! I hope it was helpful! 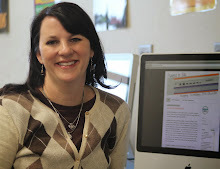 I'm thrilled to be presenting at #TxGoo15 on Saturday, May 16! This is the 3rd year of this event and I've presented all 3 years! It's always so well run and a lot of fun! And at 11:45 in Room C109 - What in the World is Google Drive? My Podcast app is my most used app lately. I love being able to learn on the go. I love the quick access to stories. I love podcasts! You can subscribe to most podcast through iTunes. However, there are some available on PodOmatic. Freakonomics - it is safe to say that I am obsessed with Freakonomics. New episodes are posted each Wednesday night. If I don't listen on Thursday, something is wrong. I often re-listen to episodes. I have read all 3 Freakonomics books. I love this podcast so much that I donate monthly to WYNC where they are produced. I have 2 shirts. I made my family go to the University of Chicago (where Steven Levitt works) last summer so I could take a picture of myself on campus in my Freakonomics shirt. Anyway, Freakonomics explores the hidden side of everything. The podcast is hosted by Stephen Dubner with periodic appearances by Levitt. You can subscribe to Freakonomics via iTunes here. Drive Time Devotionals - These 10 minute Bible devotionals are hosted by Pastor Tom Hallady from Saddleback Church in California. My boys and I listen to them each morning on the way to school. The whole week is posted on Sunday so you can double up if you miss a day. You can subscribe via iTunes here. Technlandia - Jon Samuelson anchors this podcast that has evolved considerably since it's beginnings. It started out as a mainly Ed Tech podcast but now tackles a wide variety of educational issues. There are several other hosts besides Jon and each brings an interesting perspective. Each episode is about 30 minutes once a week. You can get Techlandia on PodOmatic here. Classroom Questions - AJ Juliani and John Spencer host Classroom Questions. They take about 15 minutes to answer real teacher's questions. I enjoy their take on things like differentiation, making a difference and working a 40 hour week. They also post resources on their website http://classroomquestions.com/ They podcast 5 days a week. You can subscribe via iTunes here. The 99U Podcast - The website 99U bills itself as "Insights on Making Things Happen". It's geared towards creatives and entrepreneurs. I enjoy hearing different perspectives of the problems we all face. The podcasts are between 25-45 minutes. They used to be about once a month but they haven't posted one since January. But they are worth going back to listen to what's already there. You can subscribe via iTunes here. I'd also recommend their blog. Office Hours - this is Daniel Pink's podcast. He doesn't podcast regularly but when he does it is spectacular. Most often he is interviewing someone one. I always end up buying a book after an Office Hours episode. And I learn a ton. You can find episodes on iTunes here. 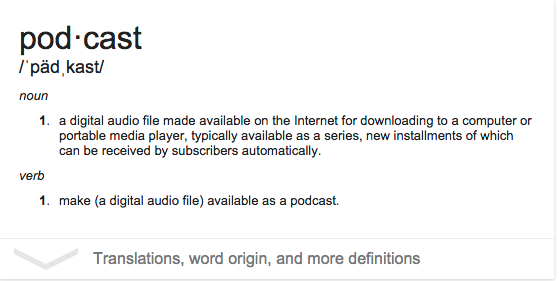 Serial - you may have already heard of Serial. Sarah Koenig told the story of Adnan Syed who was convicted of murdering his former girlfriend Hae Min Lee. It's addicting. The story of Adnan is finished but there will be a second season with a topic to be determined. Serial has to be listened to in order to make sense. You can subscribe via iTunes here. Reply All - billed as a 'podcast about the internet' but really they are excellent stories with the internet as a thread through them all. They are about 30 minutes long and there's a new one every week. I've learned a lot about the non-edu parts of the internet I knew nothing about. I feel a bit like a hipster after I listen. Reply All has an Explicit rating. There are some F-bombs and assorted other cussing. But it's not heavy, it's the cussing of young hipsters who do it because they can. Don't let it scare you off the stories. You can subscribe via iTunes here. So, tell me, do you listen to podcasts? Which are your favorites? If you try out one of my favs, let me know how you liked it! Today I'm at the 2nd annual #EdCampAwesome. I'm so blessed to be an organizer of this event again this year. We have so much fun getting it ready and so far today it seems like the participants are having fun too! We started the morning with the Royse City High School drum line. Wow! Those dudes can play! I was able to lead a discussion about getting started with Technology Integration. I started off by sharing my philosophy: We have so many things the state expects us to teacher, we don't have time for a 'project'. We must start with what standard (TEKS) we need students to master or demonstrate mastery of THEN we start looking for a tools. We started talking about challenges to integration. We had a great discussion, solving problems and sharing tools. During lunch I relaxed on a lovely, squishy bean bag in the RCHS. After lunch, I attended a session on Flipping PD. Don Jacobs and Julia Robinson lead this discussion. Don stressed the importance of having a digital presence where the flipped PD lives. 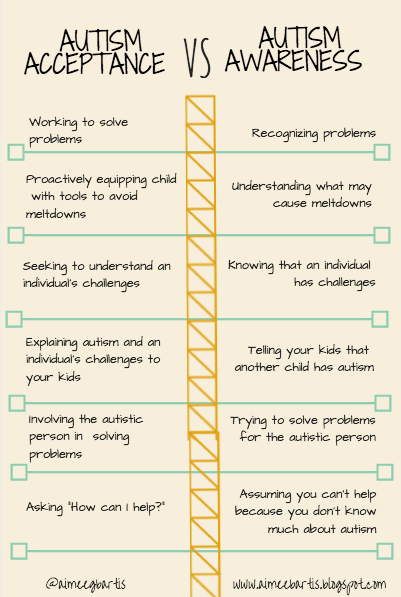 I think this is so important to so that teachers consistently know where to go for help. I had to head home after that session. My son had his first dance and I was on momma duty! I actually went home, helped him get ready, dropped him off with his friends for some pre-dance fun, picked up with rest of the family, went to my middle son's basketball game, dropped off the family then headed to the dance to chaperone. This was the 2nd year for #EdCampAwesome and it was just as much fun as last year. We rained swag down from the 2nd floor. We put out a huge thing of chips and salsa (what I had for lunch). I missed my favorite part - the prize giveaways - but pictures from Twitter did not disappoint. What I really love about #EdCampAwesome is the buzz. Everyone is excited to be learning on a Saturday. Everyone is ready to learn and share. There's no hierarchy of experts and attendees. We are all learning together. Everyone sharing what they know to make each other better. Celebrating wins big and small. Making each other's days. a small group of our awesome organizers! I am so pleased to be presenting at #TCEA15. Evernote and it's suite of apps will change your life. Keep everything in one place - notes, web clippings, calendar. If you love to write, you'll love Penultimate. Edit and annotate pictures with Skitch. 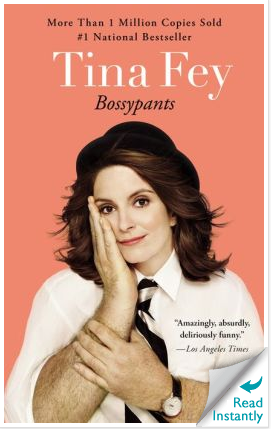 After reading Amy Poehler's book and gaining some incredible insights, I decided to move on to Tina Fey's book, Bossypants. 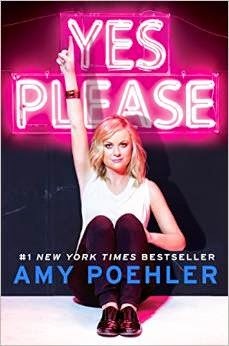 I loved the book and discovered that I am more like Tina than Amy. She used a coupe of words in her book that I thought I had made up. Imagine my disappointment. Anywho, Tina talks about her roots in improv in the book. She has an aside titled "The Rules of Improvisation That Will Change Your Life and Reduce Belly Fat* *improv will not reduce belly fat". My session at this year's TCEA conference is "Get Organized. Go Paperless. Lose 20 pounds* *weight loss results may vary". I SWEAR I haven't read this book before! Rule 1 - Always agree and say YES - this doesn't mean that you have to agree with everything but you have to "respect what your partner has created". In education, your partner could be your teaching partner, your principal or your district. You may disagree because you don't think it sounds like a good idea. Give it a shot anyway. You may disagree on principle, give it a shot anyway. Sometimes you have to respect that other people know more than you and have a different perspective on the problem. Rule 2 - Not only say yes but say YES, AND - here's where you contribute. You've said YES, you're being a team player but now you add your thoughts, perspectives and ideas. Rule 3 - MAKE STATEMENTS - I can't put it any better than Tina "Whatever the problem, be part of the solution. Don't just sit around raising questions and pointing out obstacles." Rule 4 - THERE ARE NO MISTAKES, only opportunities - we talk a lot about our kids needing to learn to fail. But what about us? How often have you put yourself out there? Offer up your solution. Take a risk. Try something new. It might now work but you probably wouldn't die either. And you'll have learned something that will make you better. 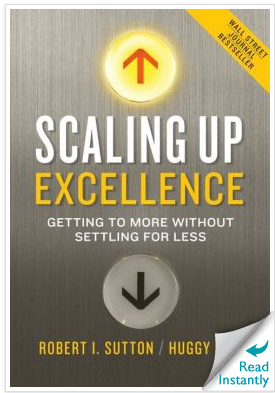 I've been reading Scaling Up Excellence: Getting to More Without Settling for Less by Robert Sutton and Huggy Rao. Beyond the obvious benefits of reading a book written by a grown man named Huggy, the book is wonderful. I first discovered the book when the authors were interviewed by Daniel Pink for his podcast, Office Hours. I enjoy reading business books and seeing how the principles can apply to education. What I read in the chapter: Cut Cognitive Load set off alarms in my head! The authors say "People also have a greater capacity when they aren't worn down by work or worry." That makes sense, we all know we need to be well rest to do our best work. We tell kids this all the time, get a good night's sleep before a test. But it's the study of Israeli judges that was really interesting. Judges paroled prisoners at a rate of about 65% in the morning. But right before the judge's morning break, the percentage drops to almost ZERO percent. After break, back up to 65%. Right before lunch, low rates. After lunch back to 65%, at the end of the day back to nearly zero. The paroles "required more mental resources". The implication? If you want to make good decisions as the day wears on, watch for signs of fatigue. Even seemingly trivial levels damage performance. Build in ways for yourself and others to take breaks, whether it's getting a bite to eat or taking a few minutes to stretch your legs. It sounds easy to implement. Yet too many hard-charging leaders and busy teams don't do it. I immediately thought of the school day. Elementary teachers don't seem to get many breaks. Middle and high school teachers get 3 minute breaks between classes. Are these breaks enough to clear their minds and mental rest before the next class? Often not, sometimes it's not even enough time to use the restroom or get a drink of water. And what about those teachers who have their break first thing in the morning or last period? What happens in those classrooms? It would definitely be an interesting study. Jose Vilson's article on Edutopia, Less is More: The Value of a Teacher's Time offers up a solution to the problem. Mr. Vilson's contention is that teachers need more time at work to do "the unseen work". He cites a study that says that Finland's teachers log the least amount of time face to face with students. This frees them to attend to more reflective planning, administrative tasks and problem solve with and for their students. This may be the answer to the cognitive load dilemma. When teachers' days are split into blocks from planning and teaching, they may be free to take more frequent and valuable breaks. I was going to say that 2014 was a year of my greatest highs and lowest lows. Then I remembered that my daddy and my first son were born in the same year. That probably trumps last year. No one died (in my immediate family) and no was born (to me). And also, hyperbole of that nature is usually ridiculous. I have written extensively and even published some of my struggles from last year. I'm kinda sick of myself. I'm tired of overthinking everything. Oh wait! Overthinking is my hobby. Maybe I should say I am sick and tired of being sick and tired mentally. My brain was in a fog a lot of the time last year. Paralyzed. The Saturday before Christmas I was getting my hair did and finishing our Christmas shopping. Ryan was hanging out with the boys. They decided to go to Target and get my stocking stuffers and gifts. They really hit it out of the park. I knew my boys love me but these gifts made me realize that they also get me. A giant bag of Jelly Belly Jelly Beans - 2 lbs! In case you didn't know, I want to be Amy Poehler and/or Tina Fey when I grow up. They are smart and funny and goofy and kind (seemingly). If you have the opportunity to introduce me to either of these women and do not, we are finished. You are dead to me. Yes, Please. was the perfect book to start the New Year and get my head right. As I've read, I've realized that I am on the upswing. I am more comfortable with myself and my situations that I have been in a while. I know that I am loved. I have found my tribes. I have friends who get me and don't care that I'm the world's largest goober. I feel loved now more than ever by my long suffering husband. I'm learning my own style. I've found my voice again. I'm writing everyday. I've also learned that it doesn't have to be publishable to count as writing everyday. I remembering what I'm passionate about and why it matters so much. I'm thinking deeply about how to serve teachers better. I don't know what my next step is but I know I'm ready. I am bouncing back. What about you? What have you learned so far this year? I used to think that I wasn't creative. I can not draw to save my life. My children ask me to stop singing in the car. My instrumental career screeched to a halt at the end of 6th grade. I've always written but I have not always shared my writing so I didn't think of it as creative. I guess I've always thought creativity needed an audience. Creativity had to equal art. I've just finished listening to Creativity, Inc. by Ed Catmull. The subtitle of the book is "Overcoming the Unseen Forces That Stand in the Way of True Inspiration". Catmull recalls the creation and life cycle of Pixar. He also talks about the Disney/Pixar merger. I loved this book so much that I've ordered a hard copy (the danger of a bibliophile having audible.com -I have to have hard copies of my favorites). I loved it when Catmull describes how they solve problems at Pixar. They have a group called the 'brain trust' that meets to work out problems in stories. But I really loved something Pixar did last year. They needed to cut costs by 10%. So they had a 'notes day'. Notes at Pixar is equal to feedback. They turned to their people to help solve the problems they were facing. And they had a plan to hear and implement the ideas that came as a result of notes day. Of course, I thought of the problems of education. Wouldn't it be wonderful to gather educators together to try to solve the problems of education? I immediately thought of EdCamps. I'm so please to be a part of the planning team for EdCamp Awesome. I love to attend EdCamps. Getting together with other passionate educators really lights my fire. But I always struggle with the after. How do we translate these awesome ideas back to our campus? I'm written before about rejecting one size fits all solutions. Every district is different. Campuses within a district are different. Creativity, Inc has me thinking more about this. Could campuses benefit from 'notes days' to solve the challenges they face? I think so. I'd love to give it a try, that's for sure. As for creativity, I'm starting to think of creativity in terms of creative problem solving as well as artistic endeavors. I'd love to hear your thoughts in creativity.